DO YOU PREFER THE HAPPY MEAL OR THE HARVEST? I just closed a big launch. How did I do this? Through lots of hard work and effort. There was no luck involved. I’ve met many people who want results like this but without putting in the work. It’s what I like to call going for the Happy Meal instead of the harvest. A Happy Meal is a quick meal that’s eaten fast, digested fast and is soon forgotten. A harvest is something you reap after cultivating land, sowing seeds, watering your crop and finally reaping the benefits. The former is quick and effortless while the latter requires effort, consistency and dedication. 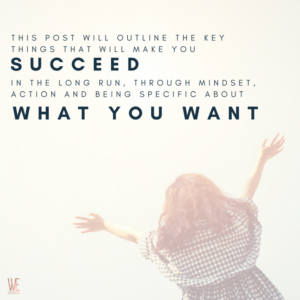 This post will outline the key things that will make you succeed in the long run, through mindset, action and being specific about what you want. In one year, I generated over 6-figures for my business. Despite this, I pay one of my product managers more than I do myself. Why? Because I’m growing everything to be sustainable. That means creating long term advantages over short term financial gains. Rather than paying myself a big salary, I’m creating a system that will grow my business more in the long run by investing in what will drive the business forward. When you’re starting at nothing, it’s easy to look at successful people and say you want what they have: the wealth, the clients, the freedom. What you don’t see are the years of hard work and toil that it took someone to achieve what they have. 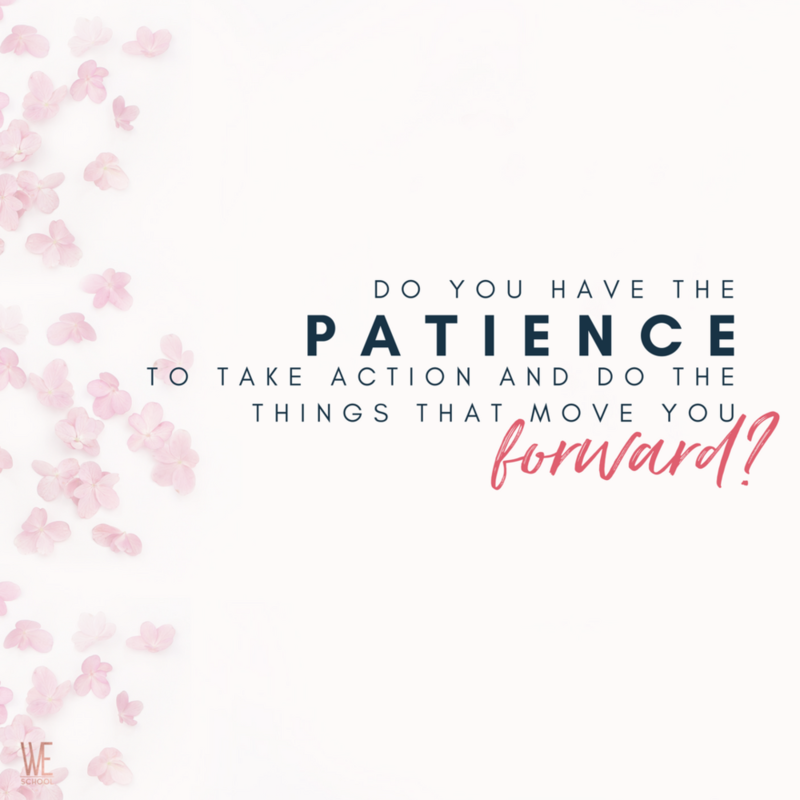 Do you have the patience to take action and do the things that move you forward? To make something happen, the first step is taking action. For example, are you thinking of starting a business? If so, getting started involves asking questions: What can I do to help? How can I add value? How can I build my business based on a client’s need? By answering these questions, you’ll identify how you can best get started. Once you develop relationships with the people you help, you’ll grow with your clients, bit by bit. By adding value, you create the platform on which you can grow, and ultimately this relies on you taking action. Many people spend $2,000, $3,000 or $10,000 on a program or course hoping it’ll change their life. No matter what program you’re in, you will not change if you don’t take action. Instead of investing in an expensive, time consuming program, take the first step towards your goals and see the results you can get. If you want to build a business, acquire and add value to one client. After helping one client, you can move to two, then three and so on. Start with the smallest step and then go from there. It’s as simple as that. 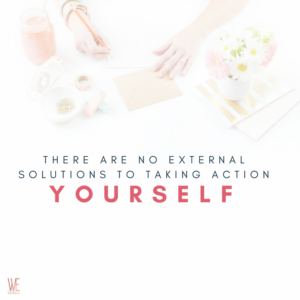 No program will take action for you, you have to do it yourself. If you don’t take the first step, you won’t go anywhere. 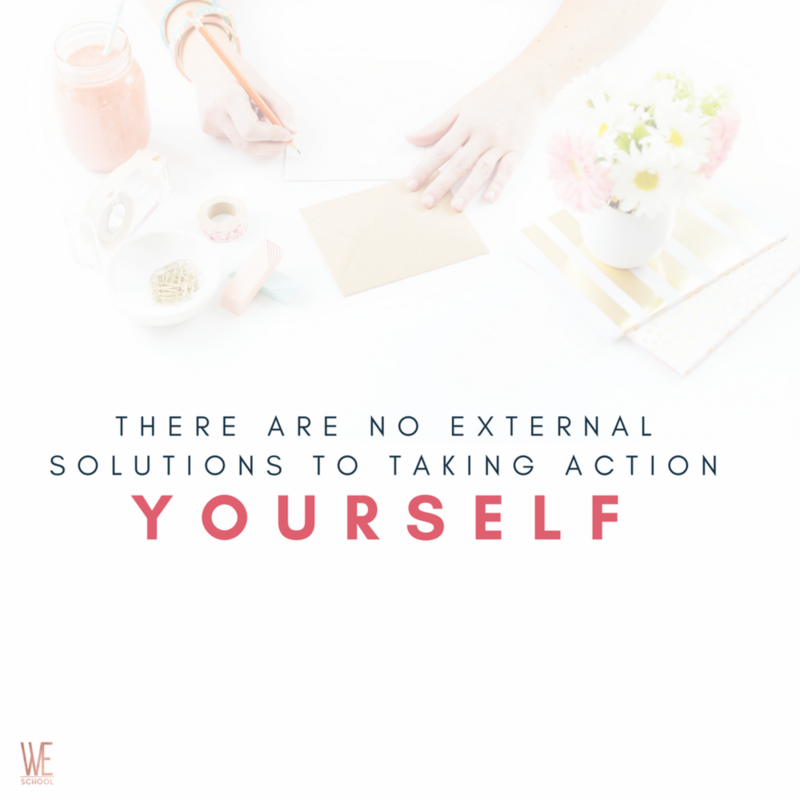 There are no external solutions to taking action yourself. One of the biggest mistakes I see are people who try to do everything possible with no clear direction of where they’re going. If you start at the beginning and begin with building sustainable systems, you’ll be more successful than trying to everything at once. Start little by little instead of imitating marketing activities or people who are much more advanced in their business. Don’t try to compare yourself with someone who has a million more followers. 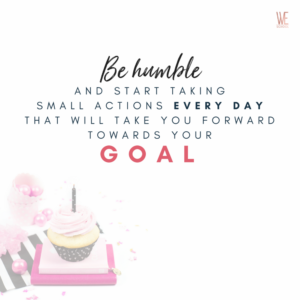 Just take small actions that will help you get to where you want. It’s about execution, trial and error. That’s what will take you forward, not coaching or programs. 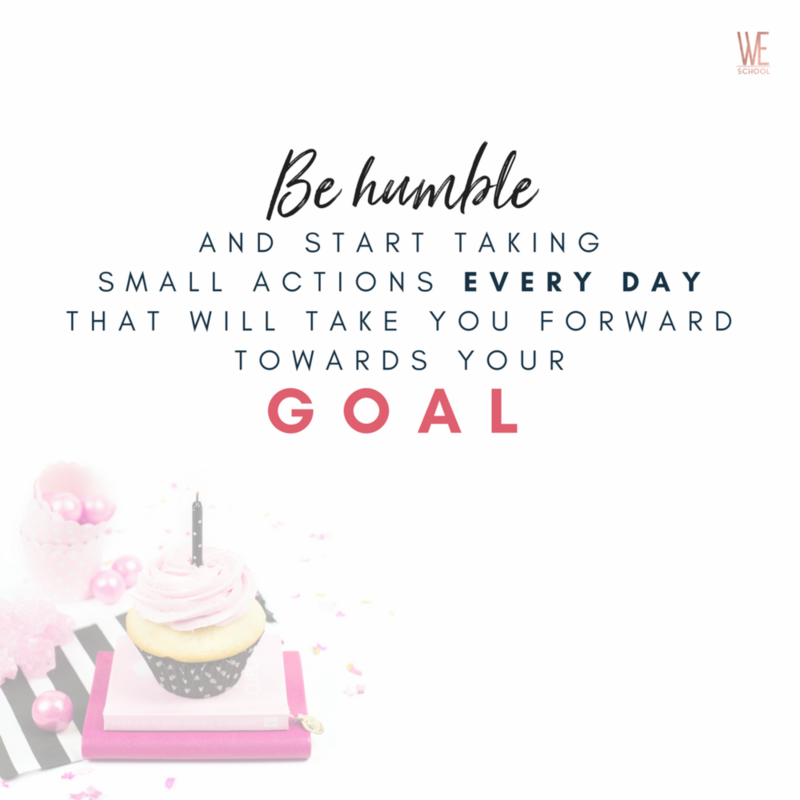 Be humble and start taking small actions every day that will take you forward towards your goal. For my first business, I initially launched a massive course. Unfortunately, but predictably, nothing happened. When I asked myself if there was a better way, I made adjustments and eventually the business generated 6-figures. Once you get started, you can decide if you love something or not and go from there. If you decide you want a change then feel free to try a different direction, but getting started always involves taking the first step. Growing from zero means growing sustainably. Try different things. Tweak what doesn’t work and improve on what does work. You don’t need coaches or $3,000 websites. Working intelligently means you are clear where you want to go. 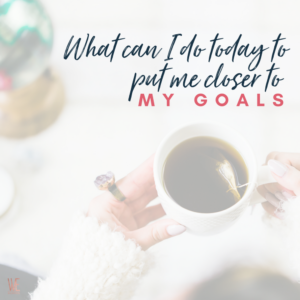 Ask questions like, “What can I do today to put me closer to my goals?”. Even if you encounter huge success along your path, always remember that your sustainable system is what brought you there in the first place. In life, many people chase the shiny things. They chase quick fulfilment rather than long term fulfilment. It’s choosing the Happy Meal over harvesting the fruits of your labour. Rather than putting in the work, people want the quick fix. Not everyone has the patience or resilience to wait until they harvest the benefits of their handwork. Many people don’t think about what they’ll have to sacrifice in order to reach their goal. For example, are you willing to have minimum income for a year until you reach your goal? 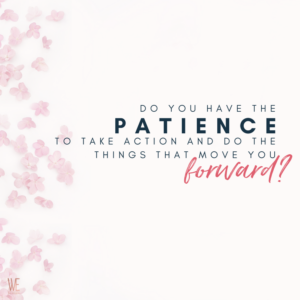 Are you passionate enough about what you’re doing to go for months without getting paid? This mindset is why I am able to pay my product manager more than I do. I know that I want a sustainable business that I love so I can keep on growing it for years and years. From my experience, it’s better to grow bit by bit with strong foundations instead of being an overnight success. If you love what you’re doing enough to keep going for months, then you’ll know you’re doing the right thing. GUYS, DON’T GO FOR THE HAPPY MEAL, GO FOR THE HARVEST! We believe in you. Welcome to the community you belong to. Inés Ruiz is a former Cambridge University Lecturer, military spouse turned entrepreneur. She created a multiple 6-figure online educational business in less than 16 months. 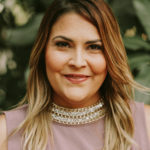 After her success, she wanted to help other women create their online business – no matter their circumstances- and founded the Women Entrepreneur Community. She is the host of the show/Podcast “We Talk” in which she features other women entrepreneurs journeys.